Logging into Twitter just got a lot easier — and much safer — on iOS. 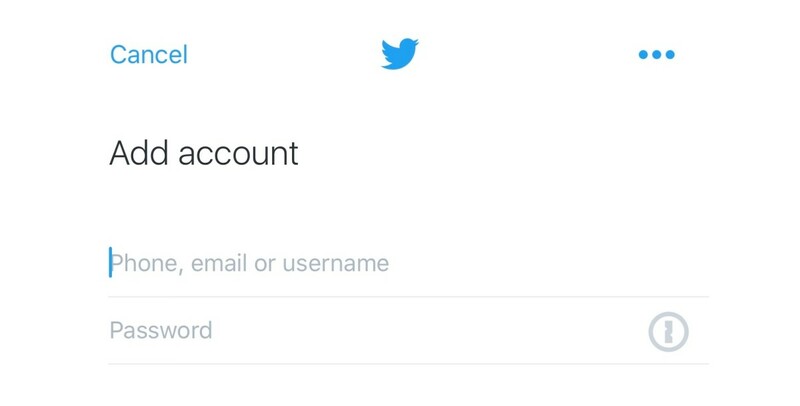 In an update, Twitter added 1Password integration for signing in. This will be especially helpful for those with multiple accounts, or who are adding Twitter for the fist time on mobile.